From Rte. US-22, get onto West High Street towards Ebensburg. Turn right onto Beechwood Dr. Turn left onto Frost St. 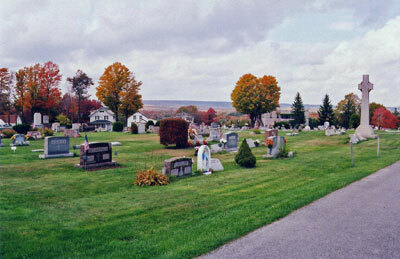 The cemetery will be at the end of the road.